Featured today on The Travel Files is Dar Kawa, a five-star accommodation in the heart of the Marrakech medina. 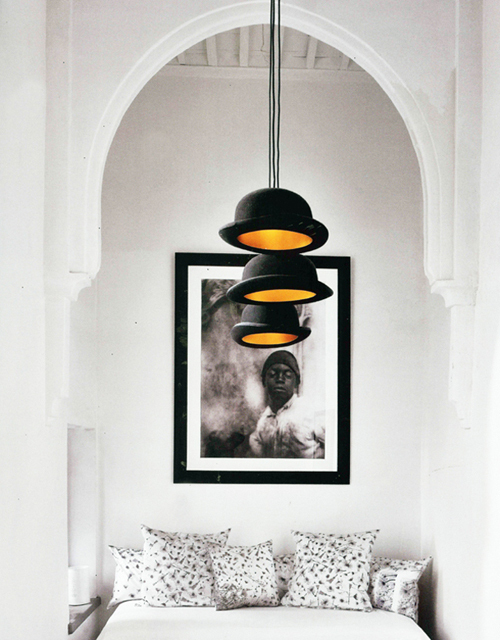 Designed with a blend of traditional Morocco and contemporary international style. Simple yet not sparing, the rooms are comfortable, large and immaculate. More photos and information can be found on The Travel Files. Amazing. If I ever been there again…. I love the color schemes. The grey and white give it a beautiful and clean look.